Prepare to be awed. 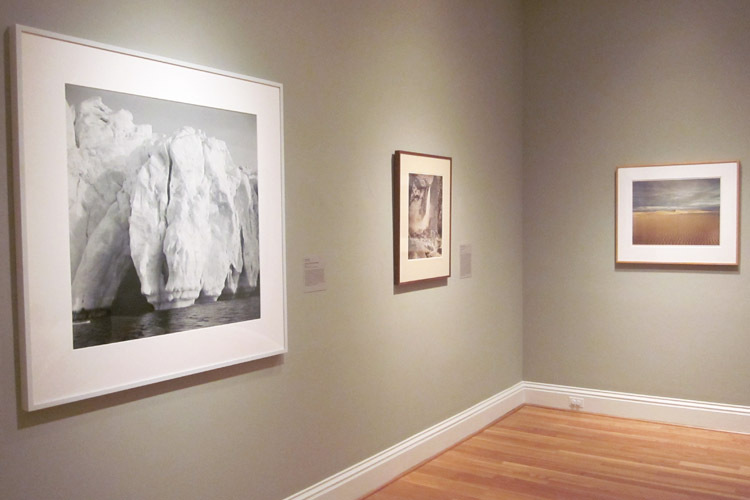 Picturing the Sublime: Photographs from the Joseph and Charlotte Lichtenberg Collection is now open. Here’s just a taste, but be warned: these photos reveal much more when viewed up close. For a smaller show (eleven works in total), I’m surprised by the range in content—there’s everything from the raw and untouched beauty of Richard Misrach‘s deserts to Edward Burtynsky‘s landscapes, so altered by human activity that I almost feel guilty calling them beautiful. 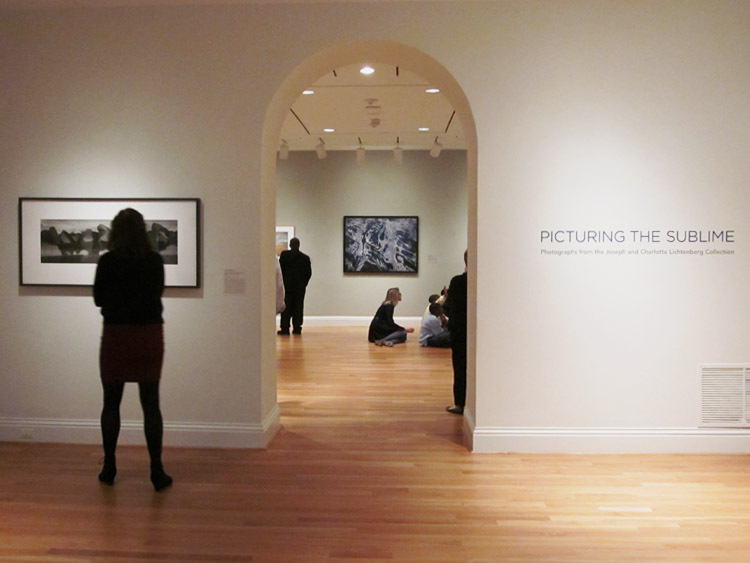 The exhibition is on view through January 13, 2013, and on November 15 exhibition curator Susan Behrends Frank discusses the photographers and their works in a Curator’s Perspective. This entry was posted in Experiment Station and tagged iceberg, landscape, Lichtenberg, nature, photography, sand, sublime, water. Bookmark the permalink.